How should I preserve Hennessy Paradis Impérial ? 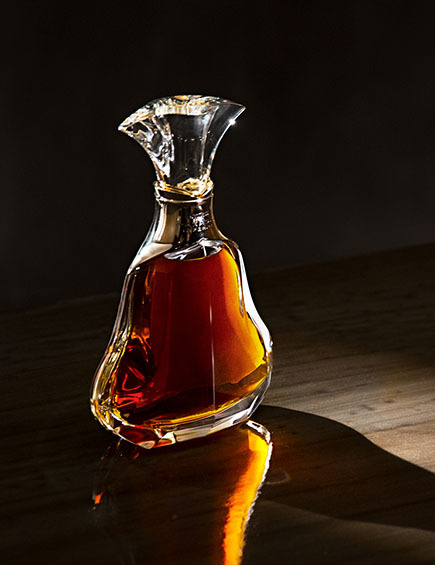 A sealed decanter of Hennessy Paradis Impérial can preserve its rare qualities, unchanged, almost indefinitely. Keep your Hennessy Paradis Impérial tightly resealed & stored upright in a dry, dark place to preserve its rare qualities & enjoy over time. Keep the bottle upright in the dark, at room temperature or between 18 and 22 degrees. Once a decanter of Hennessy Paradis Impérial is opened, the blend is so subtle and precise that it’s best to drink it within a year. How should I keep it ? How Should I Keep & Store Hennessy Paradis Impérial Cognac? Keep your Hennessy Paradis Impérial rare cognac tightly resealed & stored upright in a dry, dark place to preserve its rare qualities & enjoy over time. Much like wine, cognac is refined over time. 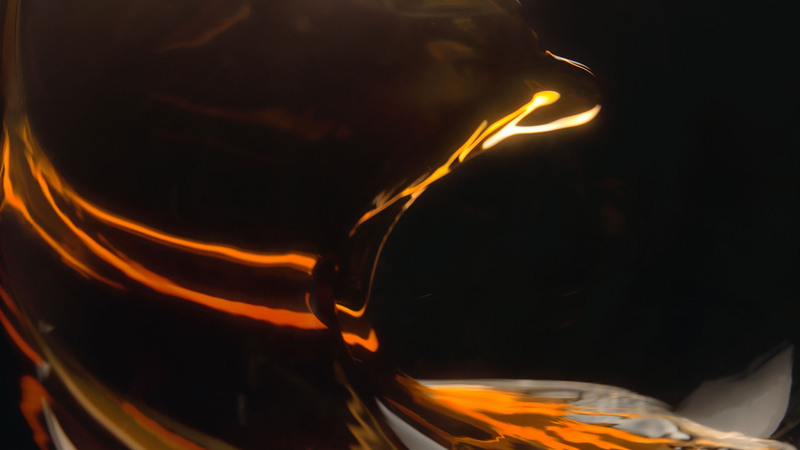 Through the revelatory process of barrel ageing, the cognac encounters decades of intricate exchanges between the air, eau-de-vie, and oak to unveil layer after layer of its unique character. Where cognac differs from wine, though, is in its potential for eternity. Once transferred from wood to glass, an eau-de-vie ceases to age, locking in the vibrant aromas of spirits distilled years ago. 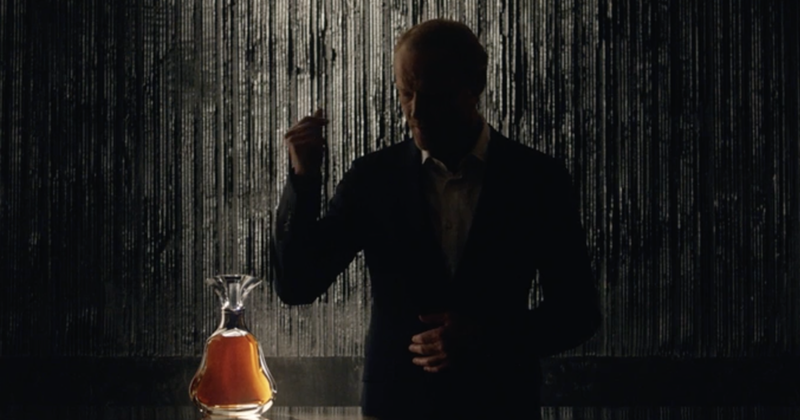 And so a sealed decanter of Hennessy Paradis Impérial preserve its rare qualities, unchanged, almost indefinitely.